There is no word about this mode releasing for the PlayStation 4 or Steam. 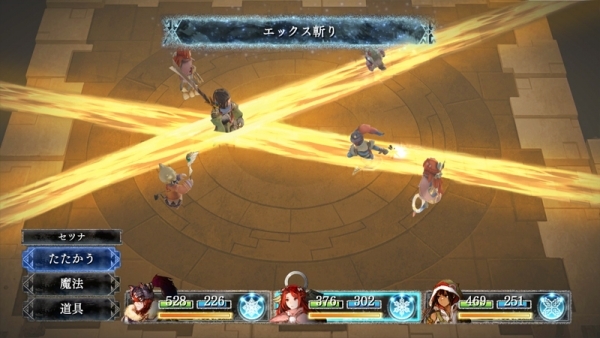 I Am Setsuna will release for the Switch in Japan on March 3rd. There is no specific date set for Europe and North America aside from releasing in March.